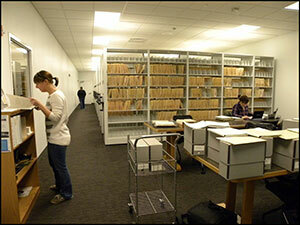 Documentary research is the starting place for all inventory efforts. Systematic study and evaluation of documentary data will usually permit predictions to be made about the kinds and distribution of cultural resources that may be encountered in an area. Such study may also make it possible to develop a broad evaluation framework within which the significance of particular cultural resources can be judged. Finally, background research will aid in pinpointing cultural resources that have already been adequately documented, or cultural resources that are known but need further study to obtain full documentation.